January 23rd, 2007 by koolb | Filed under Entertainment, Movies. I watched a good movie after long time. 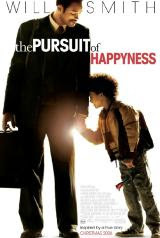 The pursuit of happiness was a great movie and I was inspired after I got to know that it was a true story. 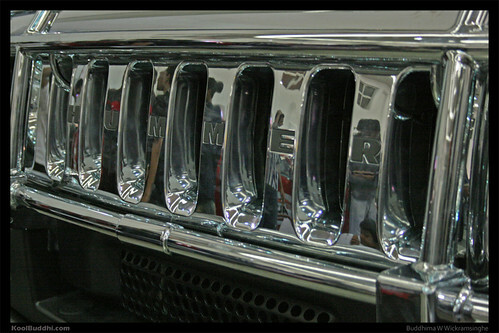 I was able to Google Dean Witter then Gardner Rich. They were the Chris Gardners internship company his own company. Then I was able to find this interview with the real Chris Gardner who is a very inspiring person.